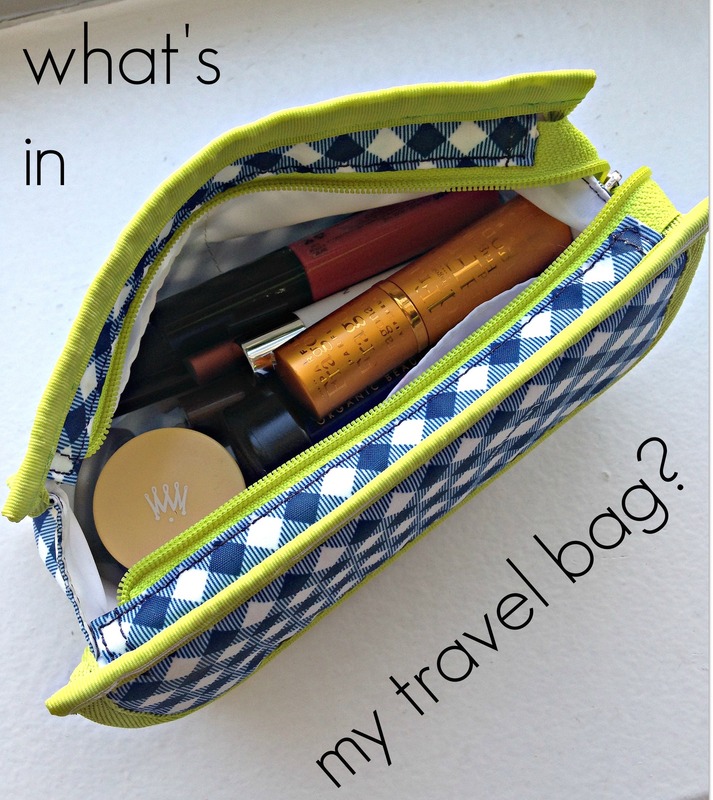 What’s In My Travel Bag // New Years Edition! Hello again! Today I’m sharing with you a little holiday edition of what I pack in my makeup travel bag… otherwise known as ‘I LOVE STICKS’…. Tis the Season // Gift Guide for Pets!